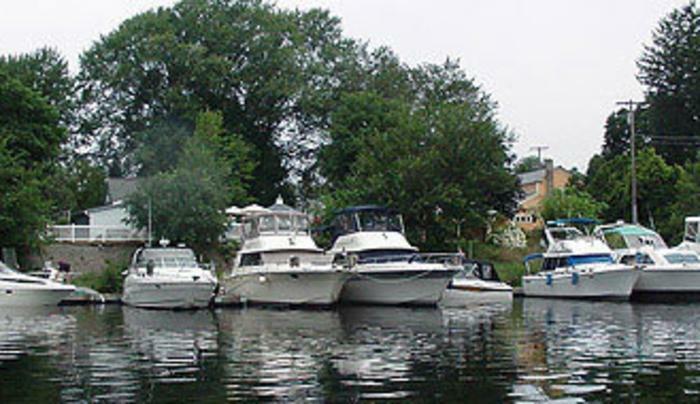 The Schuyler Yacht Basin & RV Park is one of the premier marinas in the northeastern United States and proudly located on the New York State Canal System. We are on the Hudson River/Champlain Canal and mid-point between Troy and Whitehall. As an important stretch of the Erie Canalway, the Champlain Canal not only brings you to us but can take you anywhere in the world. Grassy sites, fire wood, restrooms, showers, full RV Hook-ups.